First Year of Entrepreneurship - what does it REALLY look like? The 8 lessons I learned in my first year as an entrepreneur. What are the key areas of opportunities to attract, develop and retain women leaders in Tech? 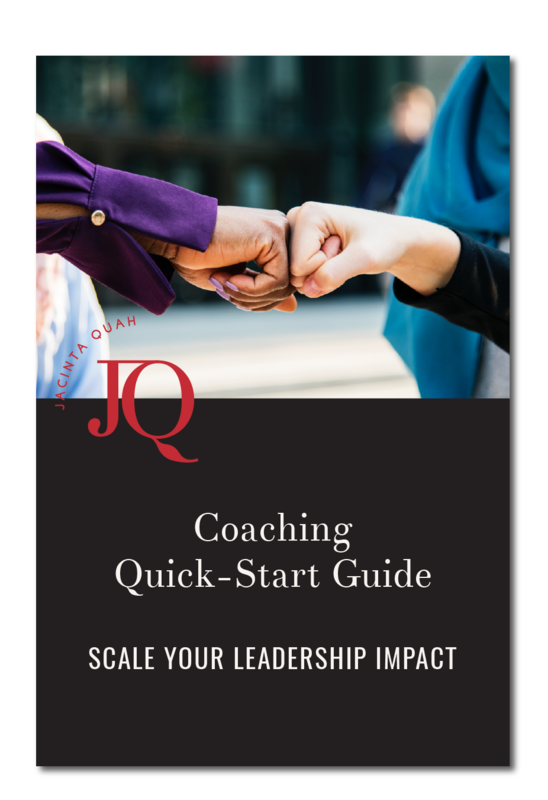 An effective toolkit to immediately scale your leadership impact and ignite your team performance. Thank you! Download your freebie here. You will also be automatically redirected to the free guide. 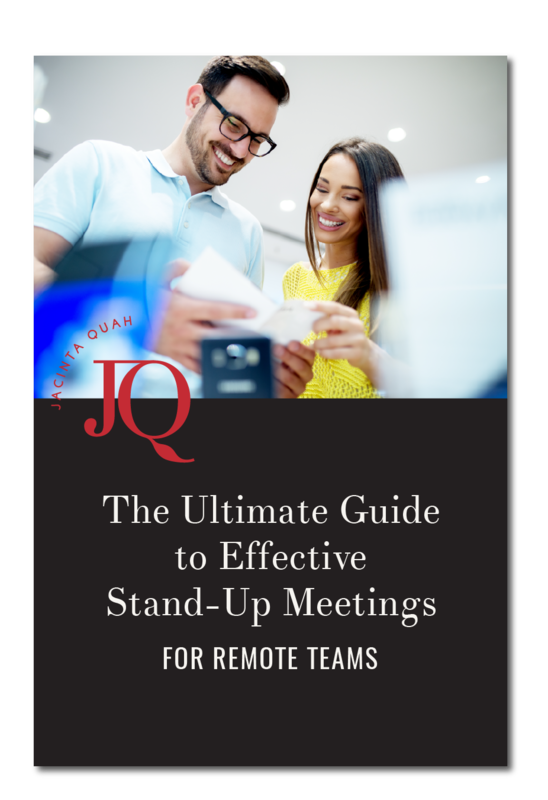 A practical guide to hosting concise, focused stand-up meetings that will give you more time! Receive practical tips, tools, strategies & insights.